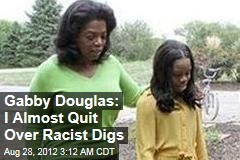 Who says you have to be an adult to write a memoir? 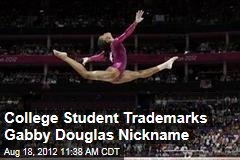 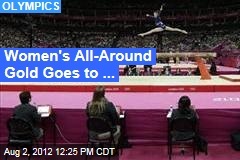 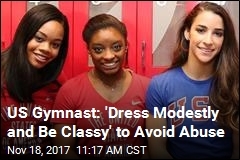 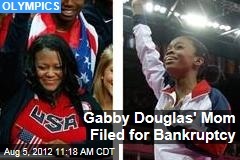 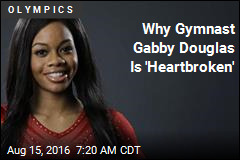 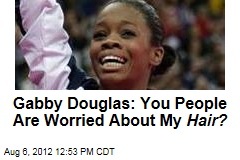 Gabby Douglas: You People Are Worried About My Hair? 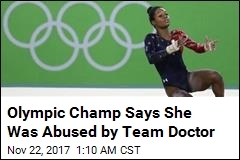 Does anybody remember that gold medal thing?